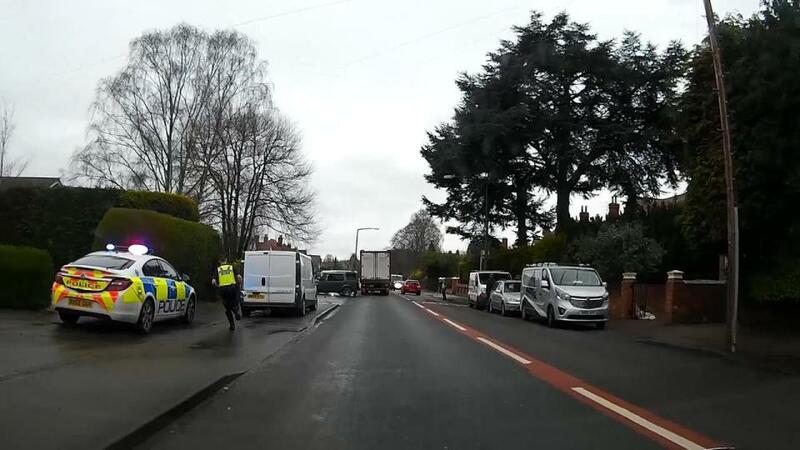 Dramatic Footage captured on a vehicle dashcam shows the moments the murder suspect tried to flee the scene in a Land Rover, which was stolen from the house in Stourbridge, West Midlands. 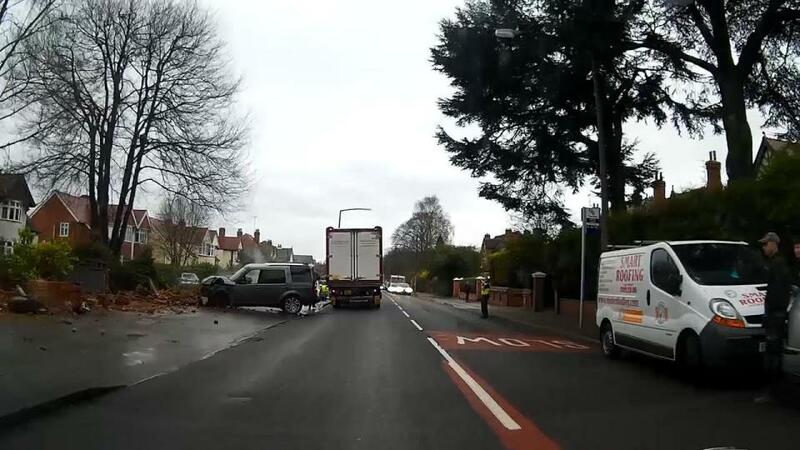 It shows officers chasing the car, which later crashed into a garden wall after it was rammed off the road by police in Norton Road about 30 minutes after the attack. 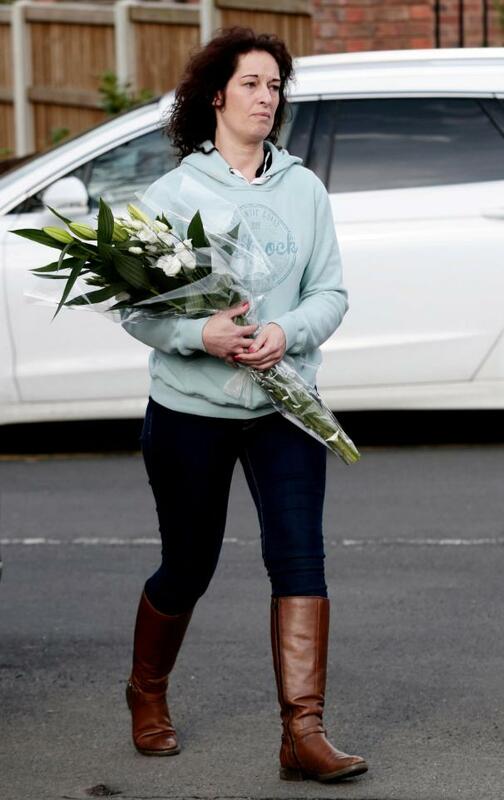 A 23-year-old homeless man has been charged with the murders of a mother and her 13-year-old son following a brutal stabbing attack at their family home yesterday morning. Former ballroom dancer Tracey Wilkinson, 50, was pronounced dead inside her £440,000 detached property, while her company director husband Peter, 47, was found in the garden with stab wounds to his chest and back. He is continuing to fight for his life and is understood to be in a critical but stable condition in hospital. The couple’s teenage son Pierce died in hospital. 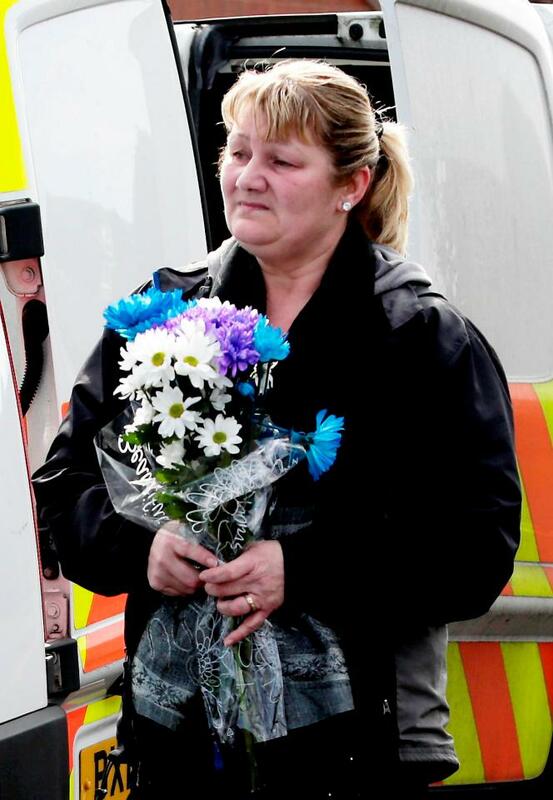 It has since been claimed that the alleged killer may have been given a home by the family just before Christmas. Friends suggested the Wilkinsons had been taking in ‘down and outs’ and police say they are probing the claims as a ‘line of questioning’. This afternoon Aaron Barley, of no fixed address, was charged with murder and attempted murder.